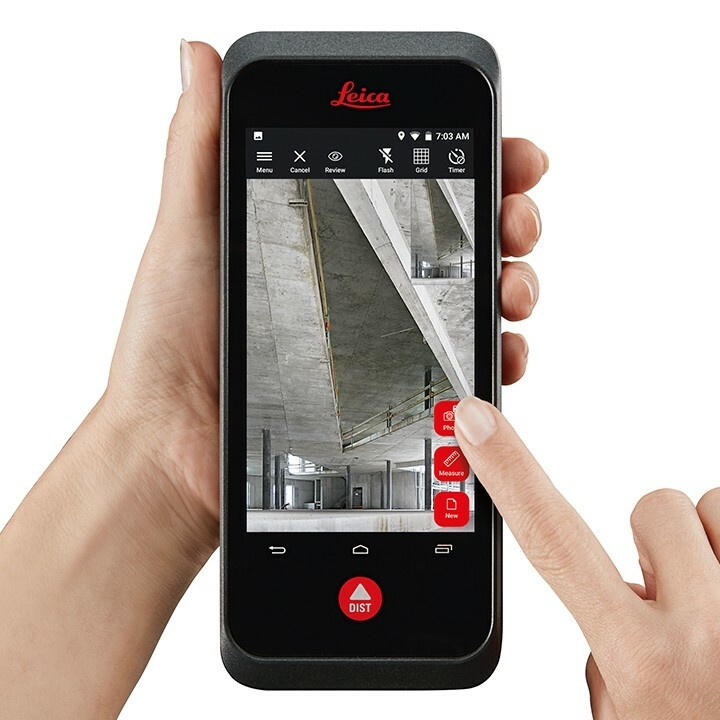 With its revolutionary combination of a calibrated stereo-camera, advanced algorithms & real-time edge computing, the Leica BLK3D makes hand-held 3D measurements, with professional-grade accuracy, possible. Every image captured is a complete & precise 3D measurement record. 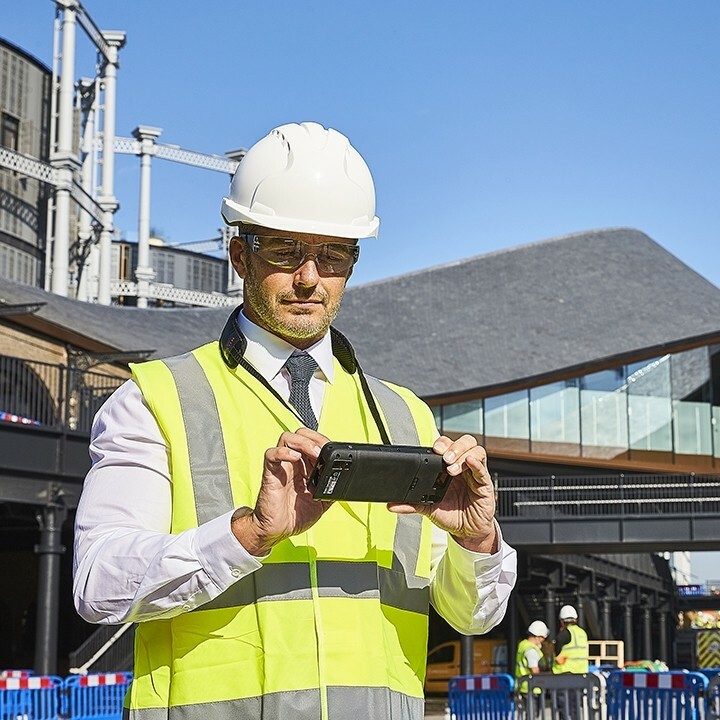 It will transform your daily workflow – whether measuring inaccessible locations, creating floor plans, estimating building installations, documenting construction site progress or creating measurable, as-built documentation. Leica BLK3D	- it can do anything! New dimensions for 2D pictures. 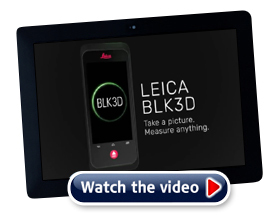 The BLK3D creates images that contain precise three-dimensional measurements. The art of photogrammetry. Simplified. Un-matched combination of a calibrated stereo-camera, advanced algorithms & real-time edge computing fused with leading Electronic Distance Measurement (EDM) technology. Progressive project documentation for AEC. 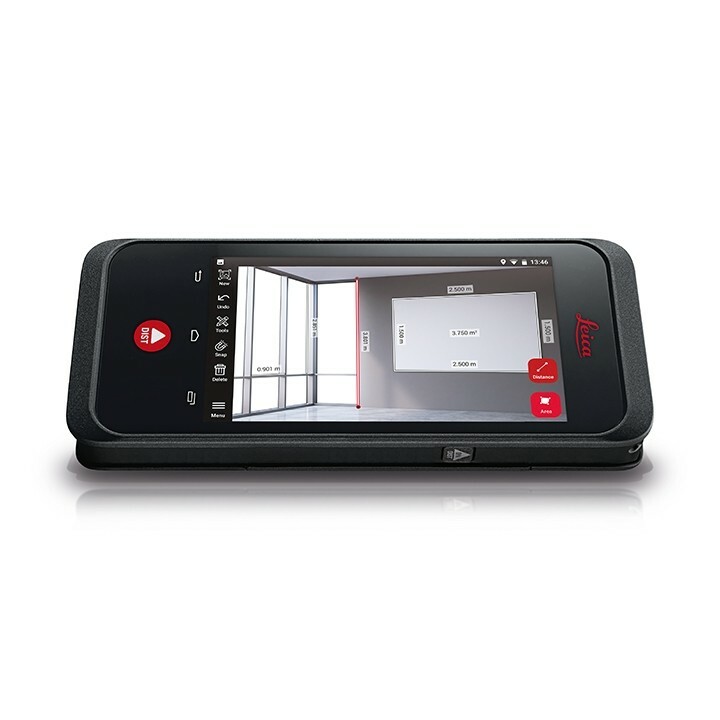 Capture critical moments throughout the life of a building. Access projects. Anywhere, anytime. 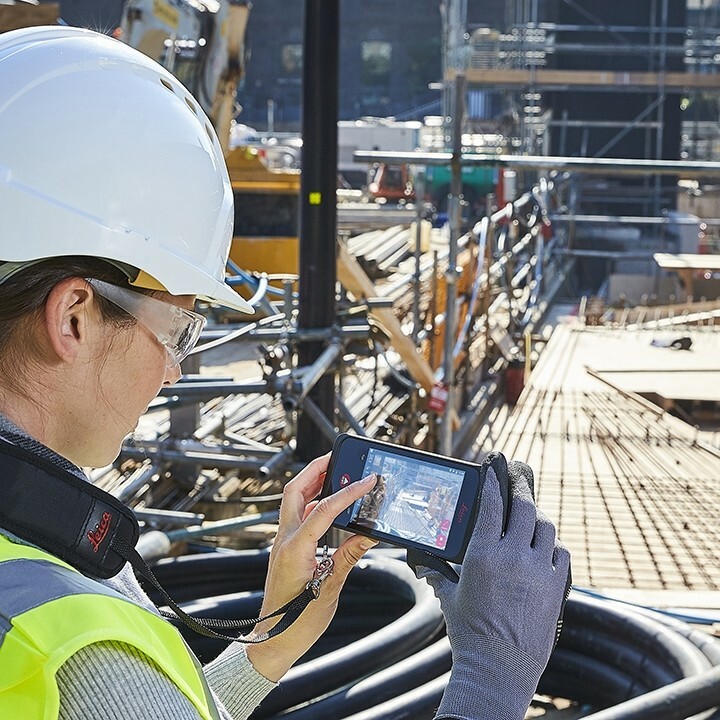 Measure in your image – on the handheld imager, on the desktop, on-site or in the office. Object detection & snapping. Auto-Snapping uses computer vision technologies to select the right points for your measurements. Working with digital floorplans. Create floorplans & import existing ones. Add measurable images. Document construction progress with multiple images over time. Store. Organize. Share. 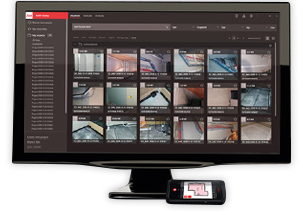 Store your measurable images on the device & on desktop. Organize your projects by tagging measurable images with searchable keywords for easy recall & share them in multiple formats. 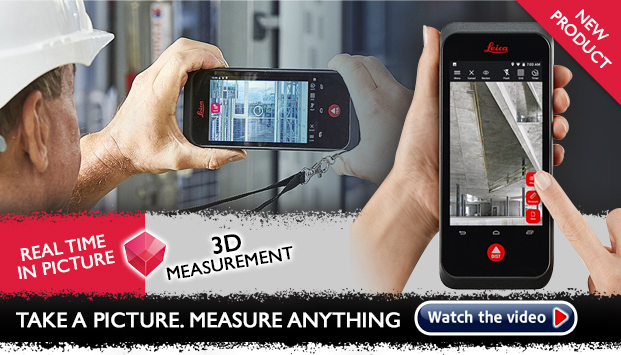 The BLK3D captures 3D measurable images & places precise measurements at your fingertips. 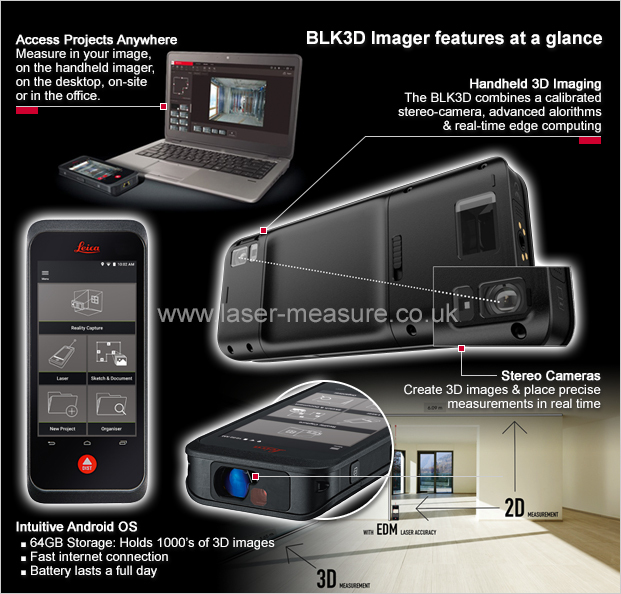 With the BLK3D Software you can then share images & measurements with colleages & customers in multiple formats. 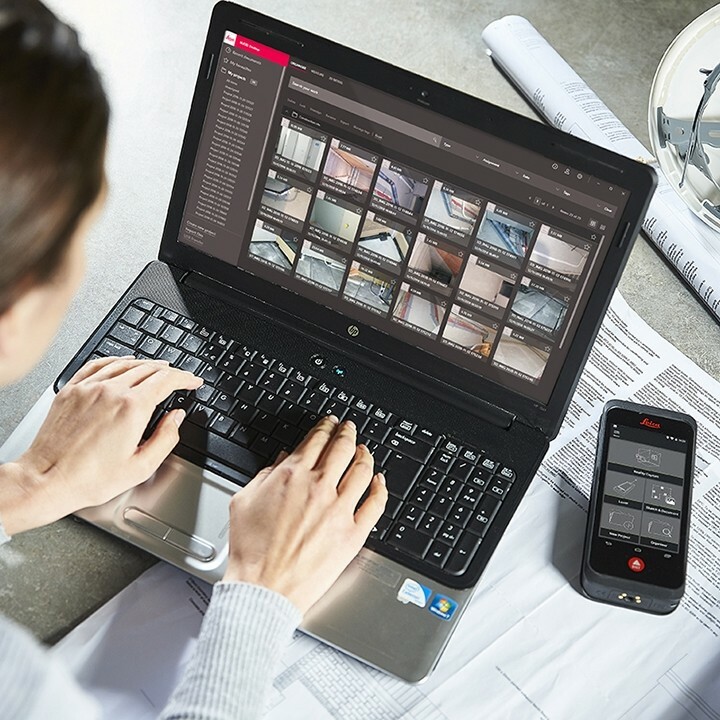 Store your measurable images on the device & on your desktop. Organize your projects by tagging measurable images with searchable keywords for easy recall & share them in multiple formats. Create floorplans & attach measurable images to them. Useful for documenting construction progress over time. BLK3D Mobile Sketch & Document Subscription inc. Plan Creation & Documentation. Warranty must be ordered within 3 months of initial BLK3D purchase. Turns your BLK3D into a P2P tool. 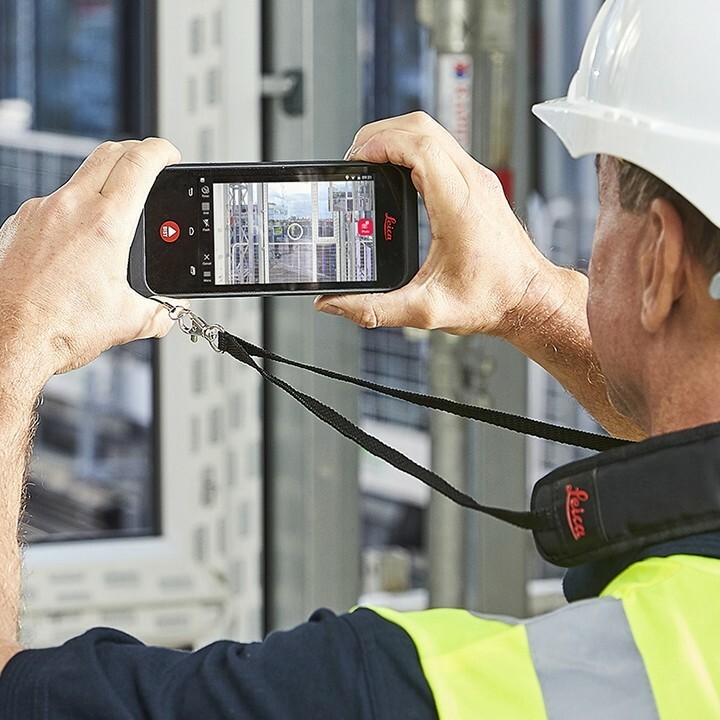 Our calibration centre has a dedicated team trained by Leica in Switzerland, we are regularly audited to ensure high standards are maintained and the latest patches / faults are well understood. All instruments are calibrated to UKAS standards.